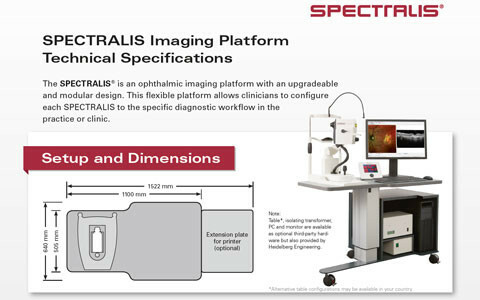 The SPECTRALIS® system is an expandable, multi-modal diagnostic imaging platform which combines scanning laser fundus imaging with high-resolution OCT. 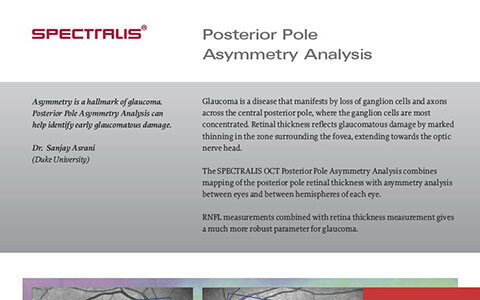 The SPECTRALIS OCT Posterior Pole Asymmetry Analysis combines mapping of the posterior pole retinal thickness with asymmetry analysis between eyes and between hemispheres of each eye. 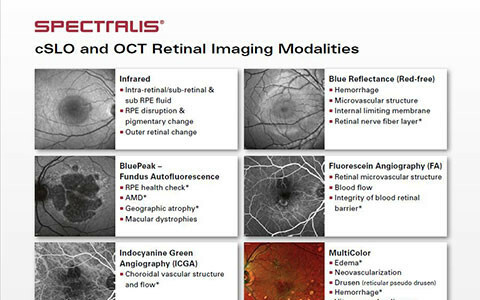 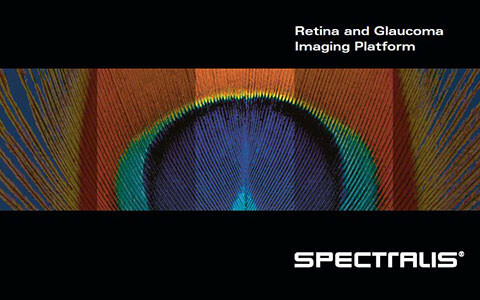 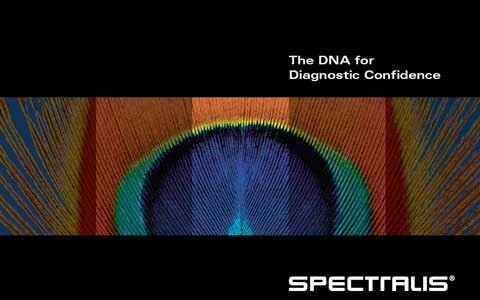 Shows all cSLO and OCT Retinal Imaging Modalities of the SPECTRALIS platform.